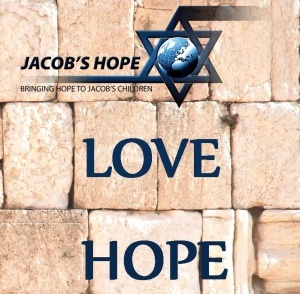 The messianic resources descriptions are taken from the websites where items can be purchased and are not the property nor opinions of Jacob’s Hope or any of its team members. For more information or to purchase, click the title you are interested in and you will be directed to a site where the item can be purchased. Sarah Liberman Sarah Liberman is an Israeli worship leader and songwriter who has devoted her life to blessing God’s heart and lifting Him up. Sarah’s passionate worship inspires believers of all ages to pursue the heart of God in a deeper way. Sarah regularly leads worship in several congregations in the north of Israel, together with a team of young Israelis, and travels to other countries bringing the unique sound of Israeli worship to the nations. Presenting the Word of God as a unified Jewish book, the Complete Jewish Bible is a translation for Jews and non-Jews alike. 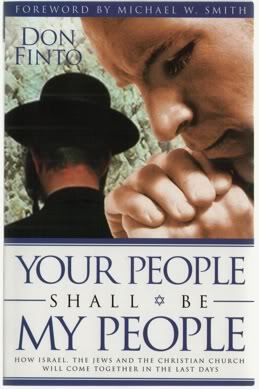 Also it connects Jews with the Jewishness of the Messiah, and non-Jews with their Jewish roots. 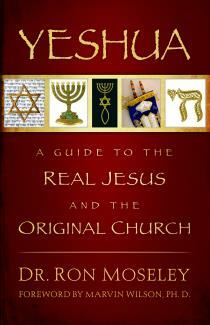 Names and key terms are returned to their original Hebrew and presented in easy-to-understand transliterations, enabling the reader to say them the way Yeshua (Jesus) did! For readers familiar with the Jewish New Testament, the Complete Jewish Bible is a welcome sight!